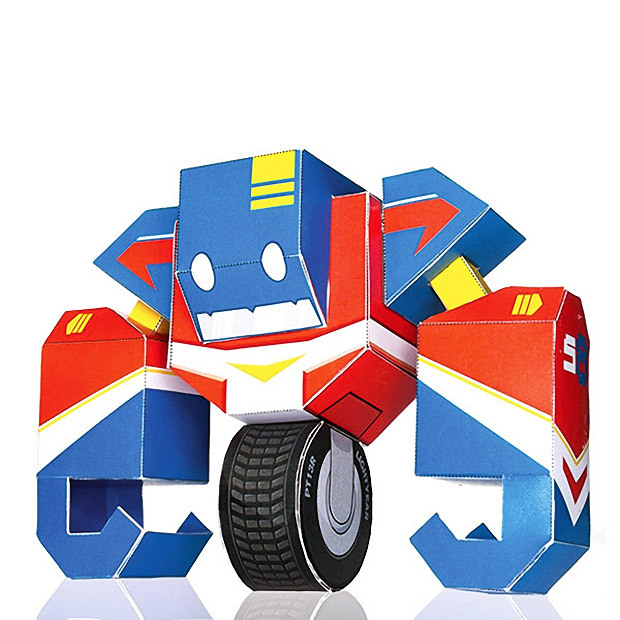 A must-have for papertoy fans and soon-to-be fans of all ages! 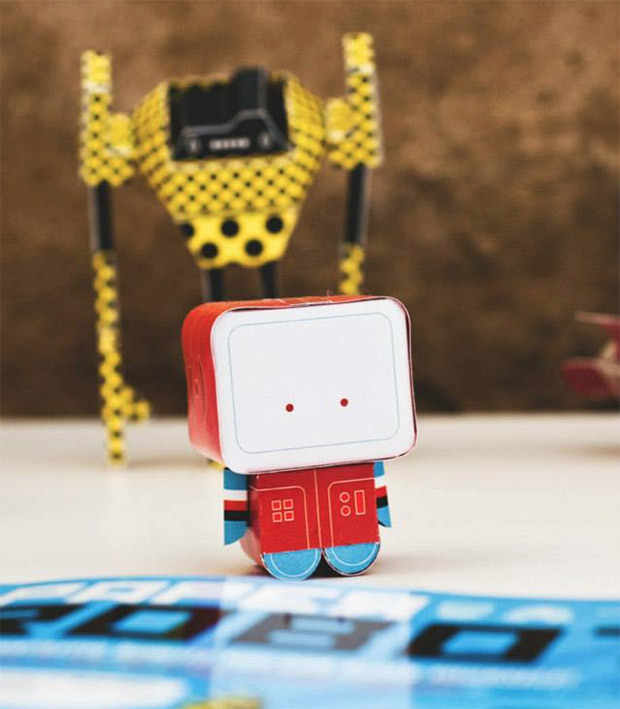 In this book you will find 25 robots to assemble. Each wild and unusual design comes with its own interesting and unique background story. 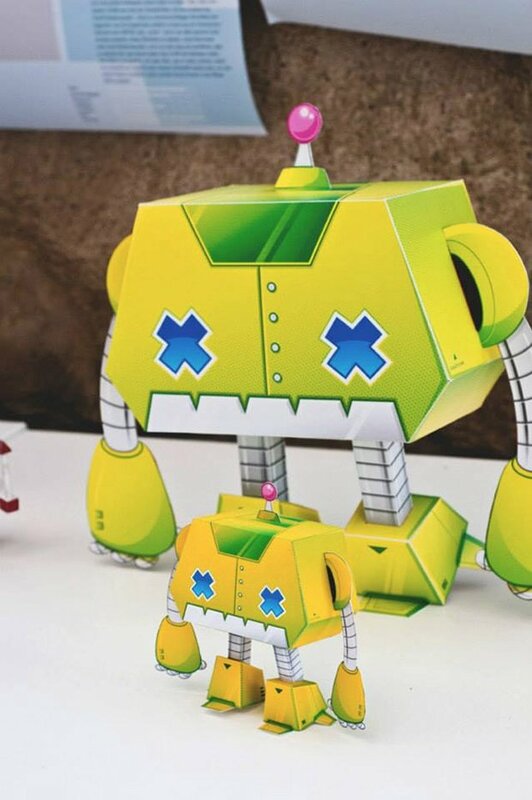 These robots and their stories were created by the most renowned papertoy artists from around the world. The artists were selected by one of the foremost papertoy designers, Nick Knite, who has a network of fans and fellow artists worldwide. All the robot templates in this book are perforated and scored, making them easy to assemble. 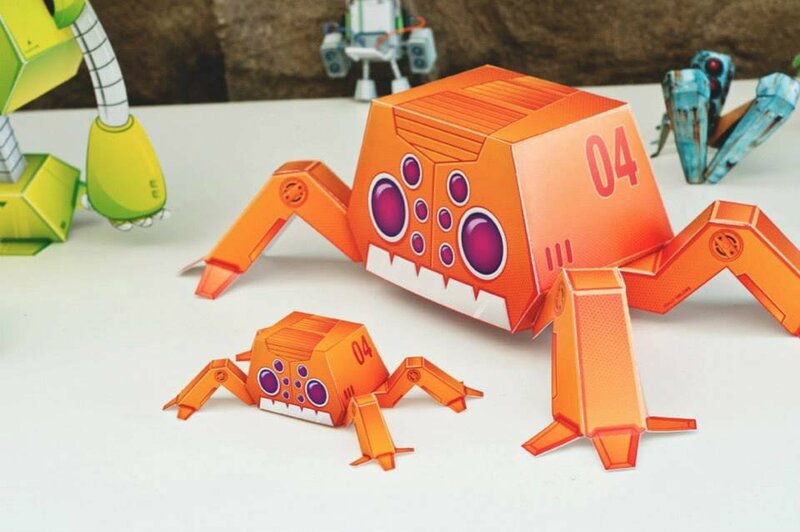 Just pop out the individual parts, fold them, glue them together according to the instructions, and then–set these robots loose!